Microsoft uses qualified partners to successfully implement their technology at customers; a total of 90% of it’s revenues is generated through their partner network. Partners can achieve several levels of partnership such as the Gold partnership, a level Mediaan already acquired in 2012. In order to qualify for the Gold partnership a company has to reach a high level of technical knowledge and customer satisfaction. Recently Mediaan became a Managed partner, an important next step in our partnership with Microsoft. Managed partners excel in area’s that are important to Microsoft. Together with just 10 other companies Mediaan is managed partner for Microsoft’s Data Platform. Through this partnership we get direct access to the their knowledge and experts. 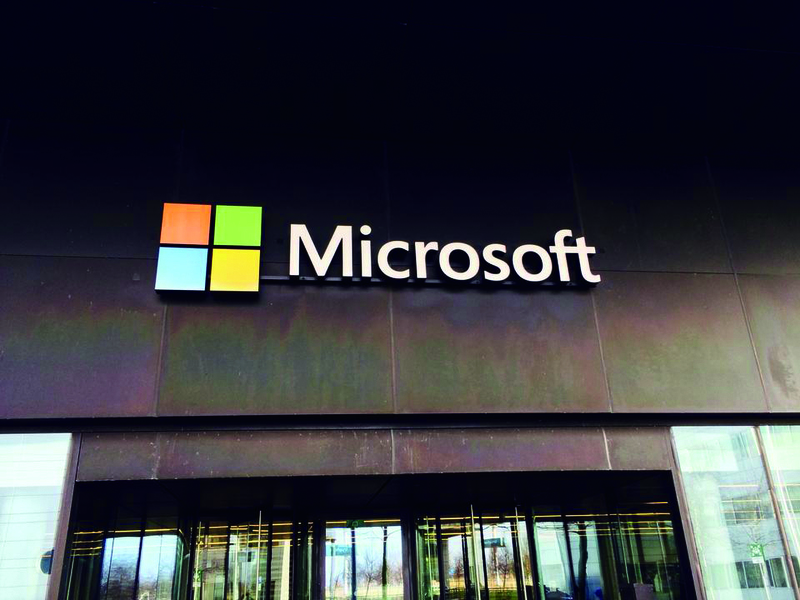 We are now always informed on the latest state of technology and we can work at Microsoft’s office at Schiphol directly together with the experts of Microsoft. Companies who work together with a Microsoft Managed Partner benefit from the latest innovations. The Data Platform plays an important role in modernization of IT. Customers who for example want to migrate legacy technology to a new architecture can use our migration tools to migrate applications and data. Besides migrations the platform also includes Microsoft’s technology on Customer, Business and Data Intelligence such as Machine Learning. We expect a huge growth in the demand for these technologies in the next years. The partnership has another advantage. Projects could qualify for special support from Microsoft and Mediaan when the three work together in the development of new innovative applications of technology. Companies who want to be front runners could benefit from this opportunity. Mediaan opened an office in Amsterdam in 2015. The capital is known as a hotspot for innovation in IT and therefore it is important for Mediaan to a the heart of it. Stefan Daelemans: ‘We noticed that our knowledge combined with many years of experience and a high quality standard, is in demand. We aim to be more valuable to companies in the region out of our Amsterdam office’.